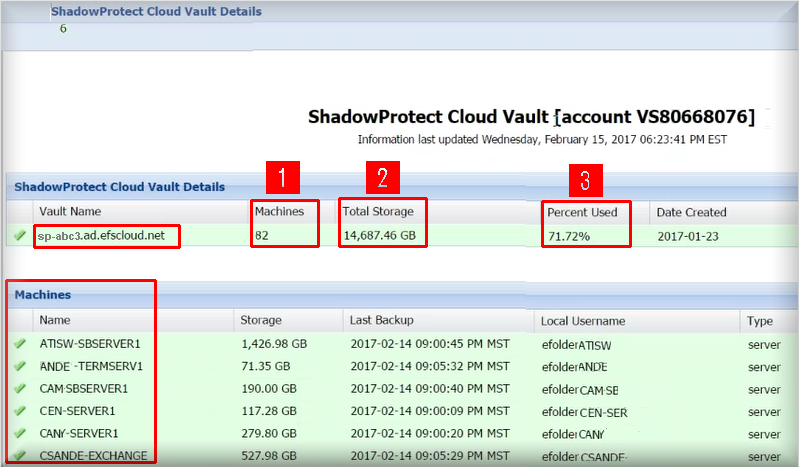 Axcient's detailed monitoring and reporting for BDR for ShadowProtect Cloud vaults includes machine-level reports and access to detailed views from a variety of convenient locations in the eFolder portal. 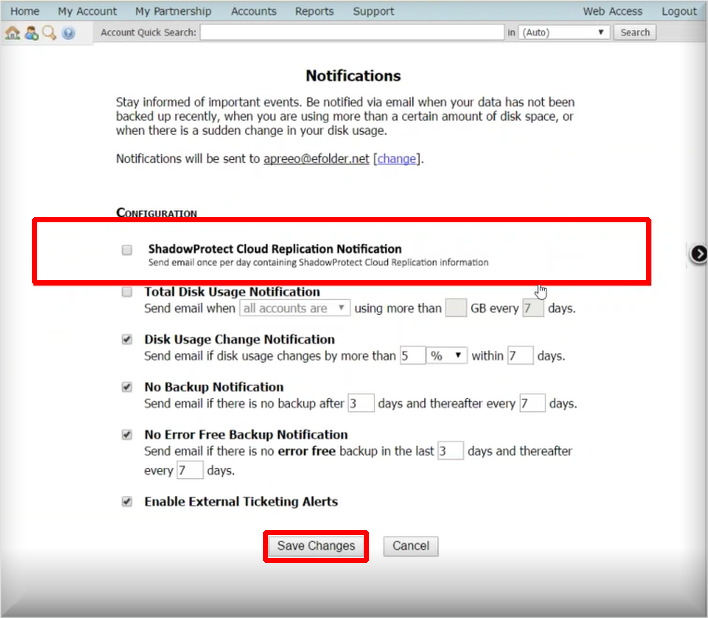 Email notifications are also available, to proactively alert partners and customers. 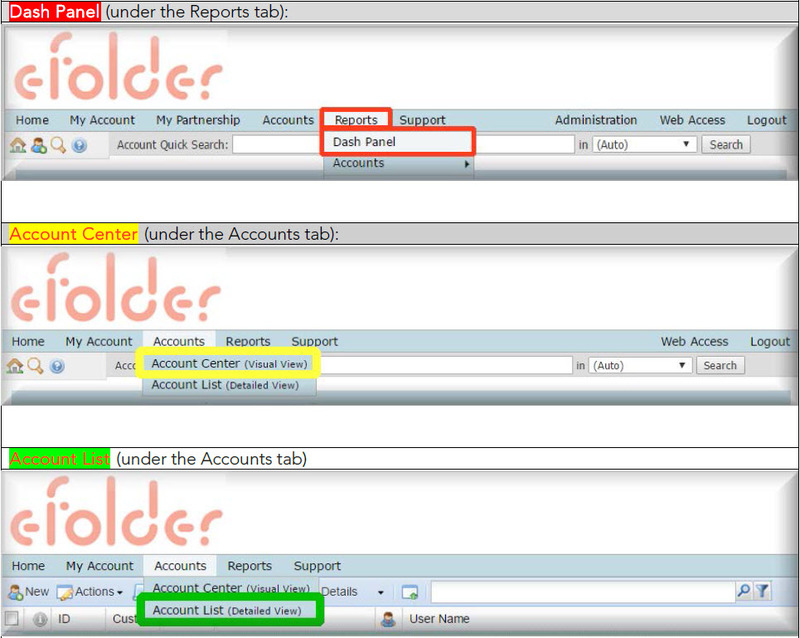 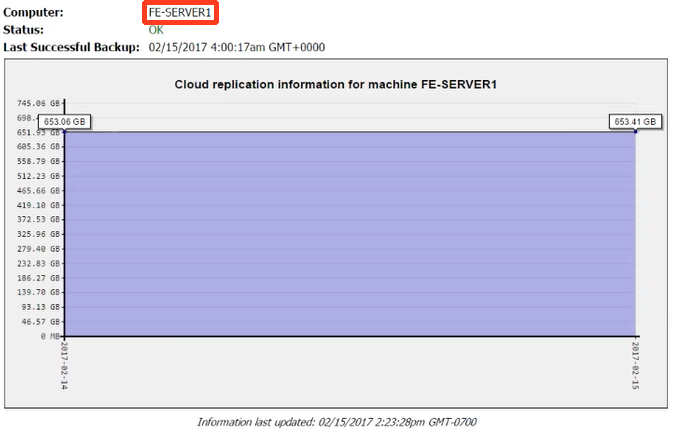 This report shows an aggregate view of data stored for all machines replicated to the Axcient per account or customer. 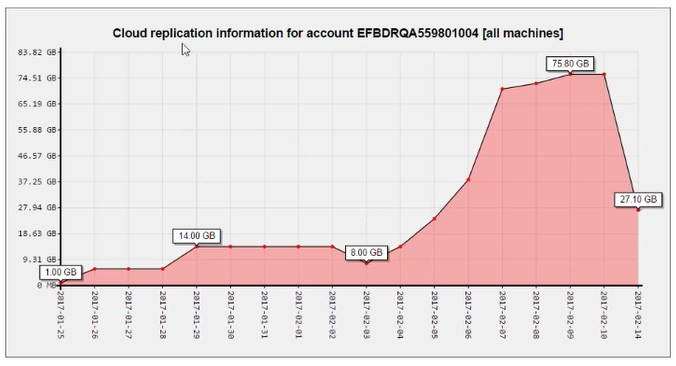 Whether you are monitoring one machine or thousands, this graph displays all machines replicating into the Axcient Cloud (for a single account).